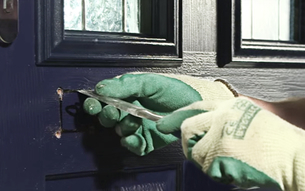 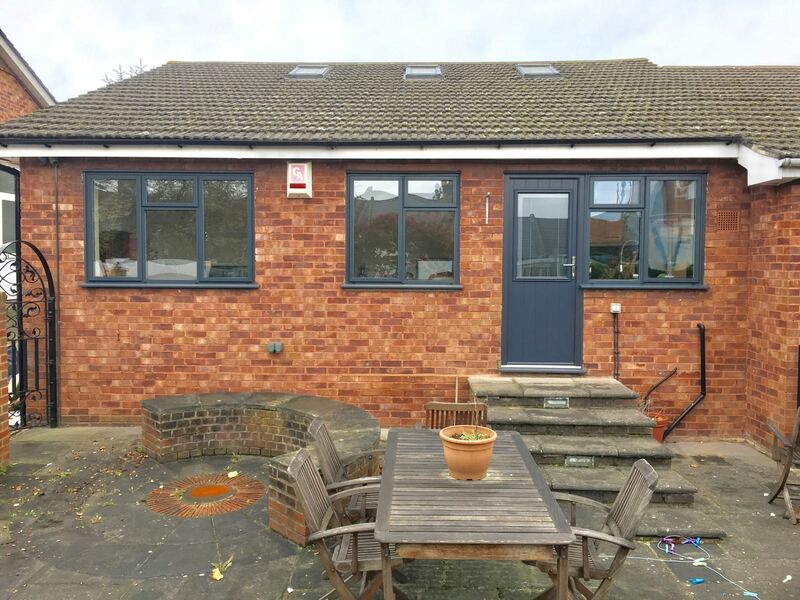 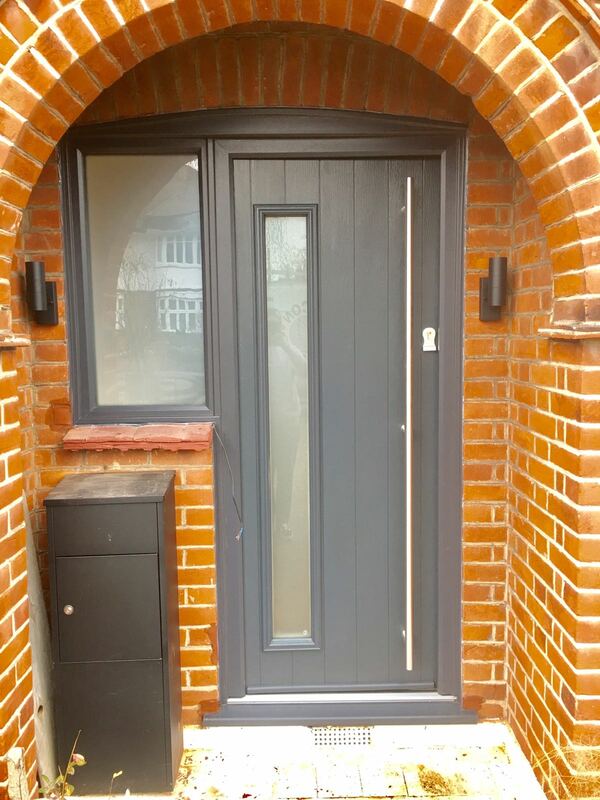 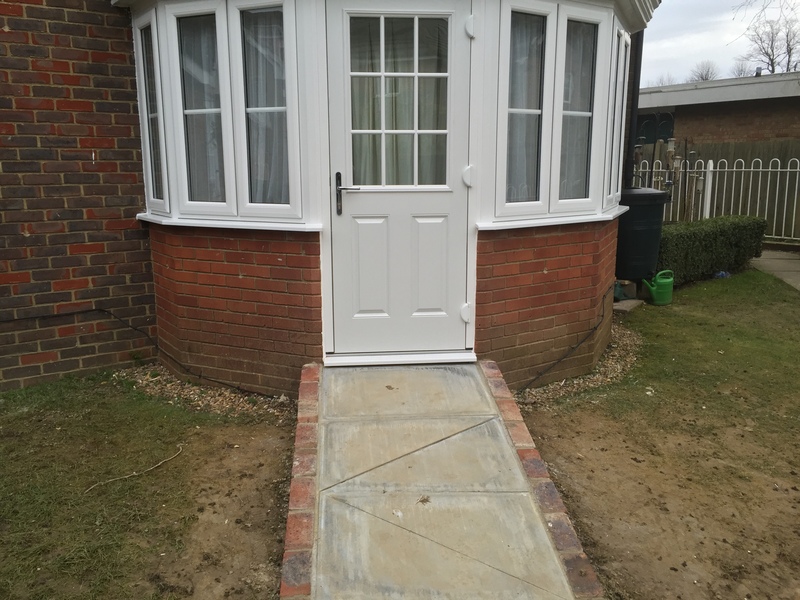 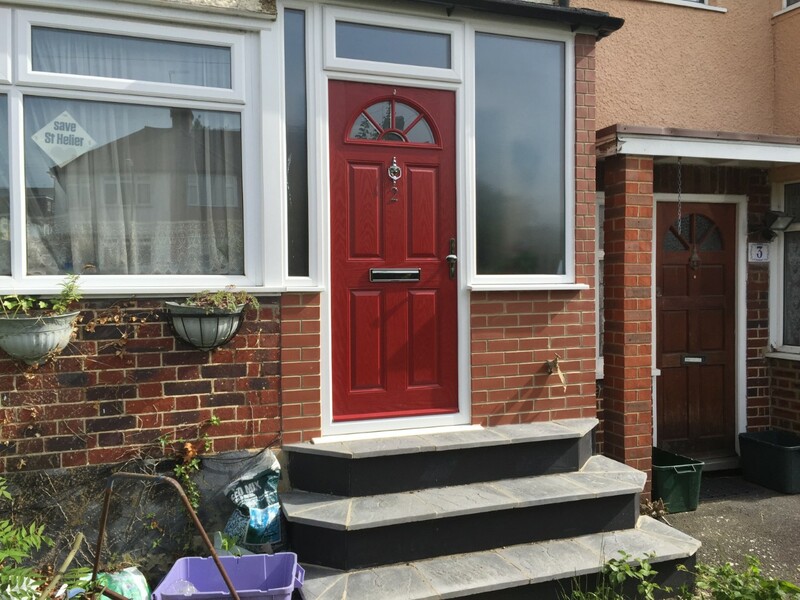 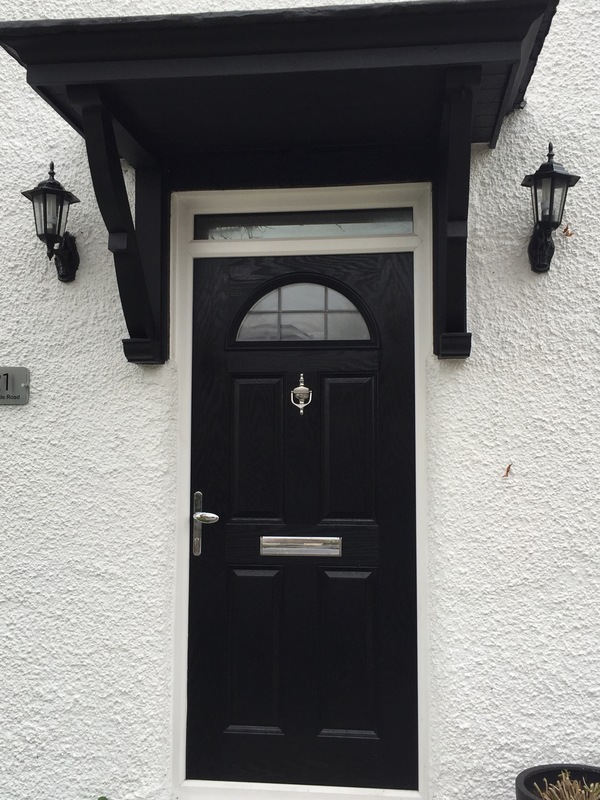 We have been installing composite doors across Cheam, Sutton and Surrey for many years. 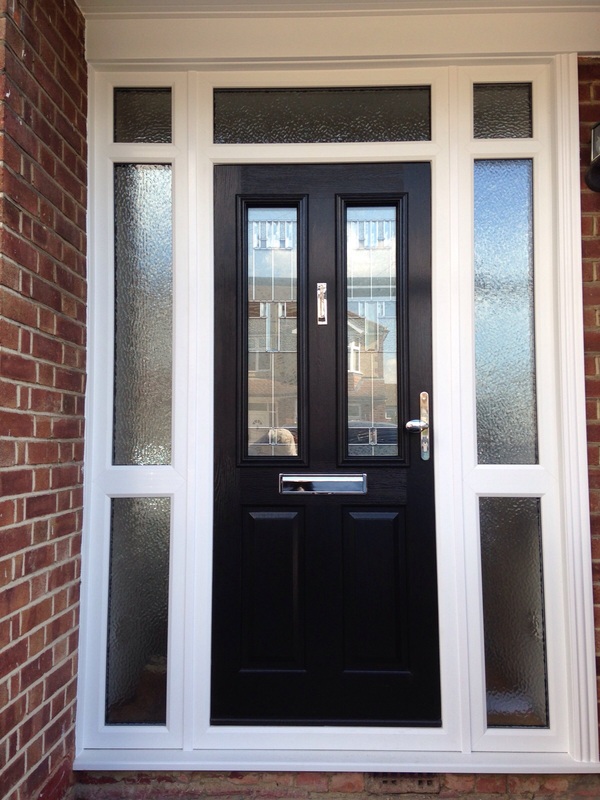 With an unrivaled fitting service we are a favourite choice in our area for this type of door. 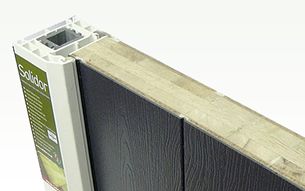 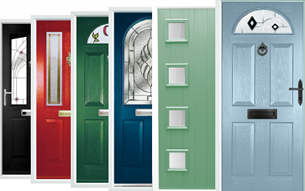 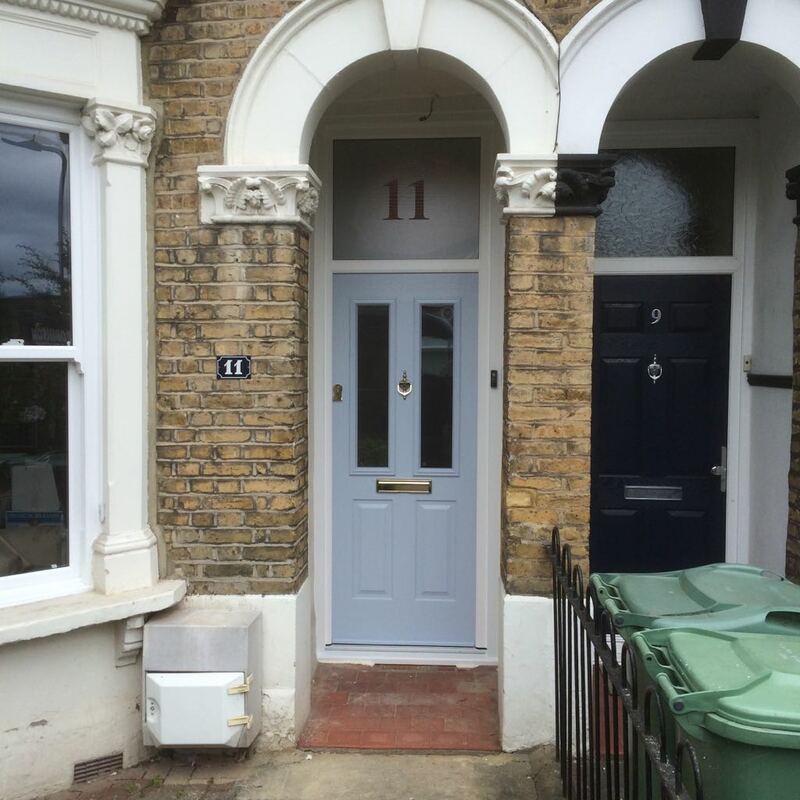 Our composite doors are affordable, strong, ultra performing and available in a wide variety of colours and options. 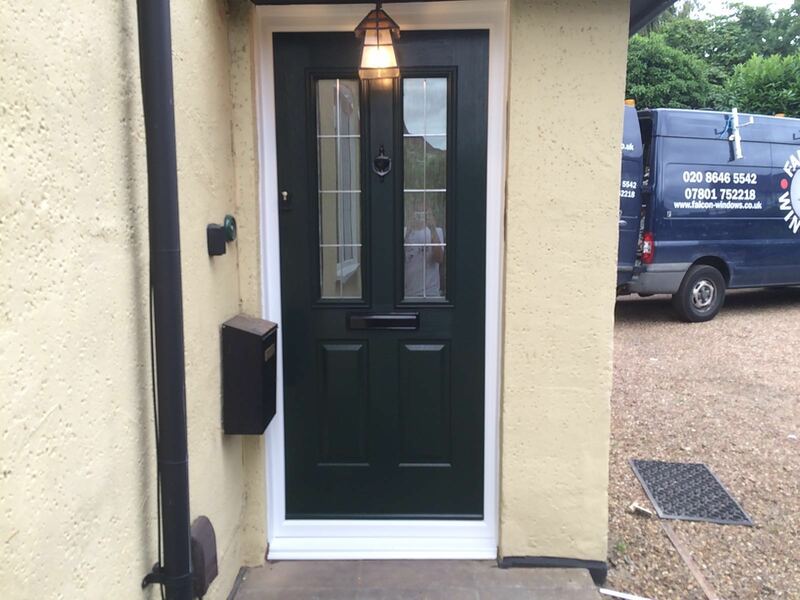 offering the ultra stylish Solidor door collection, we offer a selection of enduring coloured finishes produced from stock, including exclusive colours of Chartwell Green, Duck Egg Blue, Mocha, Painswick and Rich Aubergine, with over 10,400 colour options achievable. 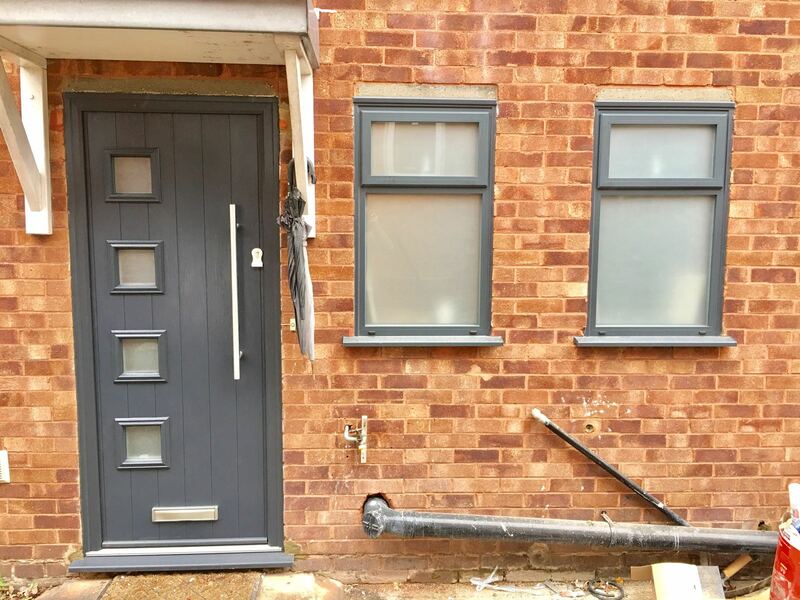 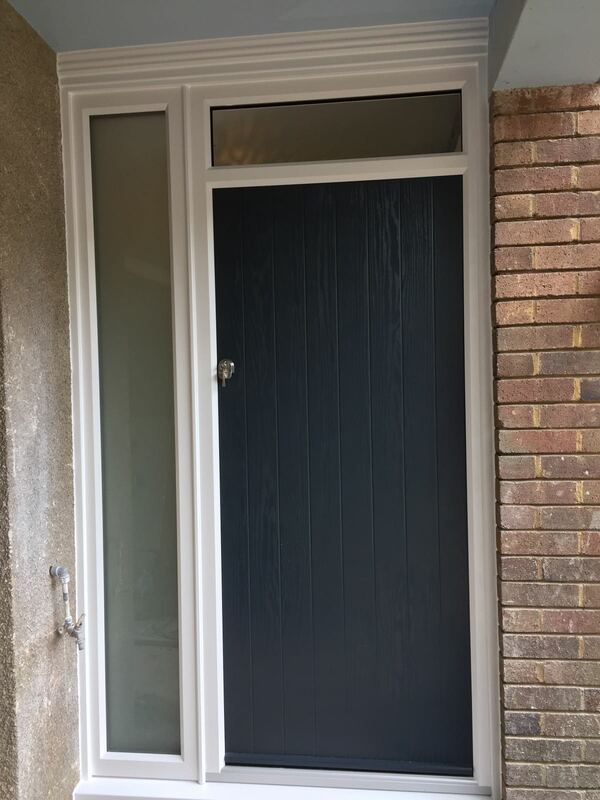 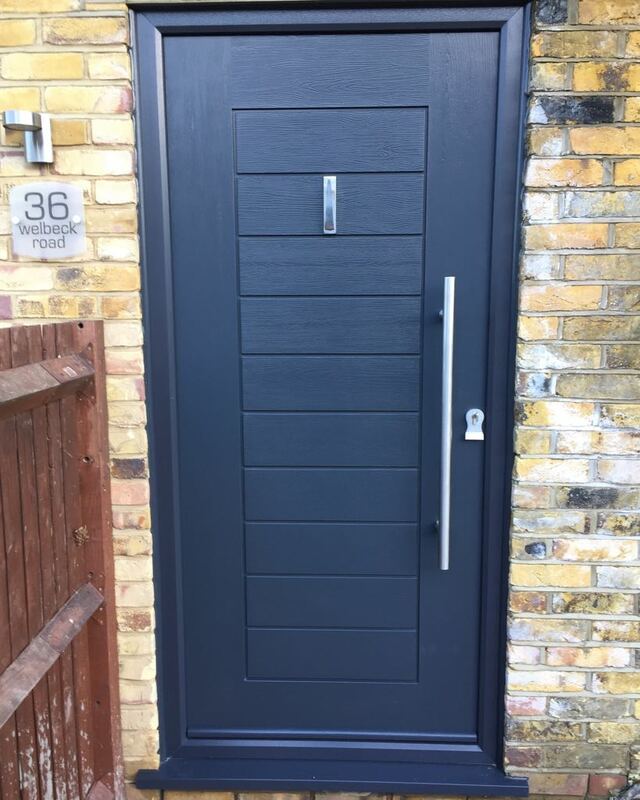 All our composite doors are meticulously designed and crafted from the very finest materials and the entire range can be complemented with a number of stainless steel hardware solutions and lavished in a finish of your choice. 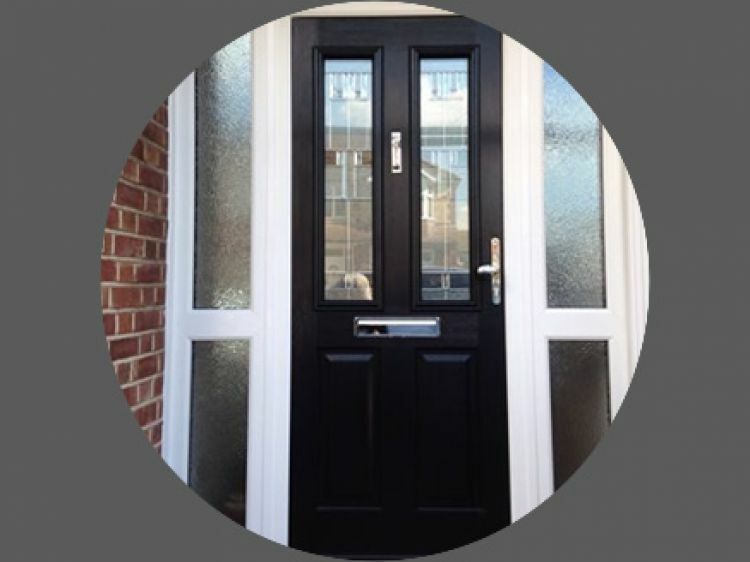 All composite doors boast a solid timber-core, as well as offering an unrivaled level of security, energy efficiency and beauty. 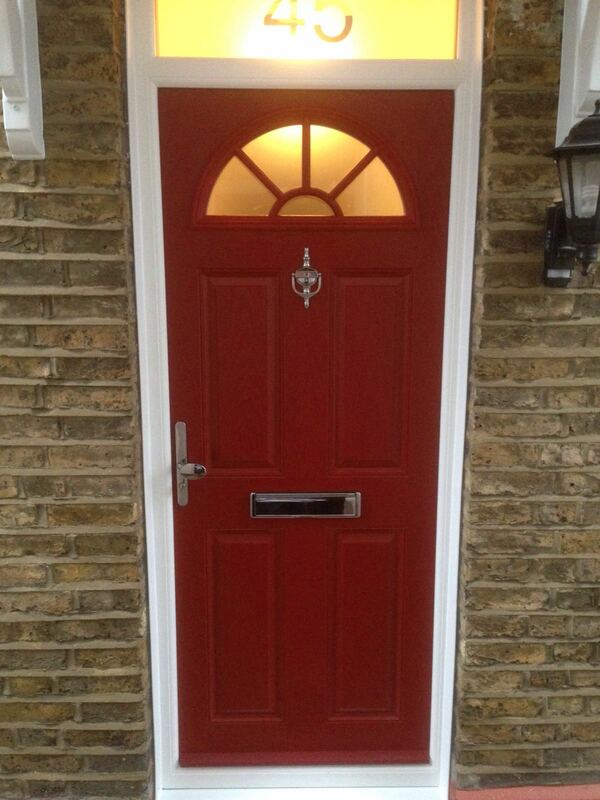 Call today fro a no obligation quote.